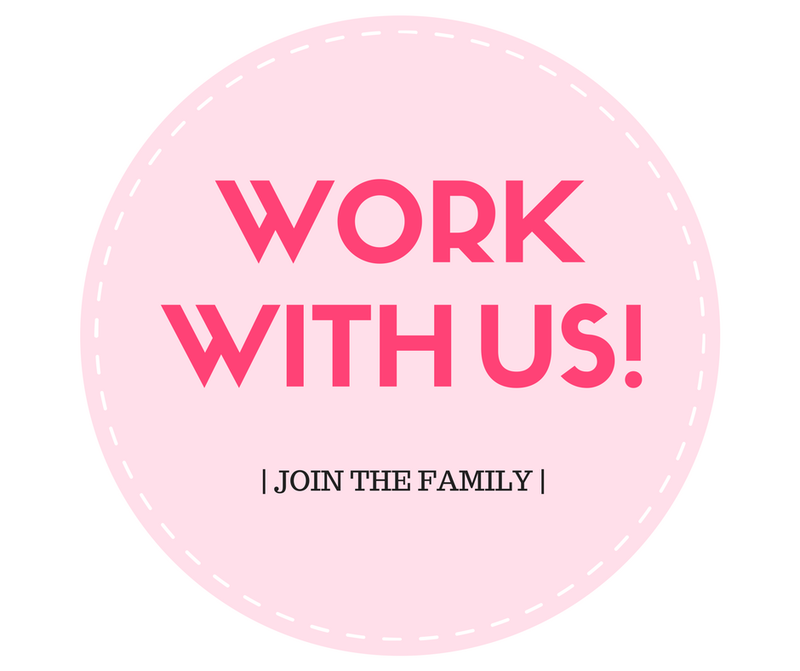 RiRe Brand Focus + Product Highlights! If you’ve been around Althea for a while, you’ll know that RiRe has been one of our favorite trendy brands to date. 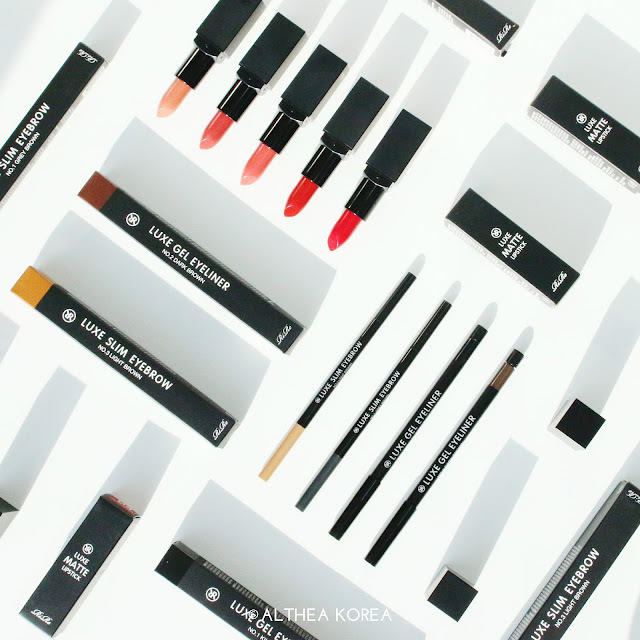 Best known for their invention of the Lip Powder (the real innovative OG) and bestselling Lip Manicures, RiRe proudly shows off their famous, sleek black packaging that houses quality products. From the French word that means ‘to laugh and enjoy’, RiRe works to embody confidence and encourage experimentation while bringing joy when it comes to makeup and beauty. 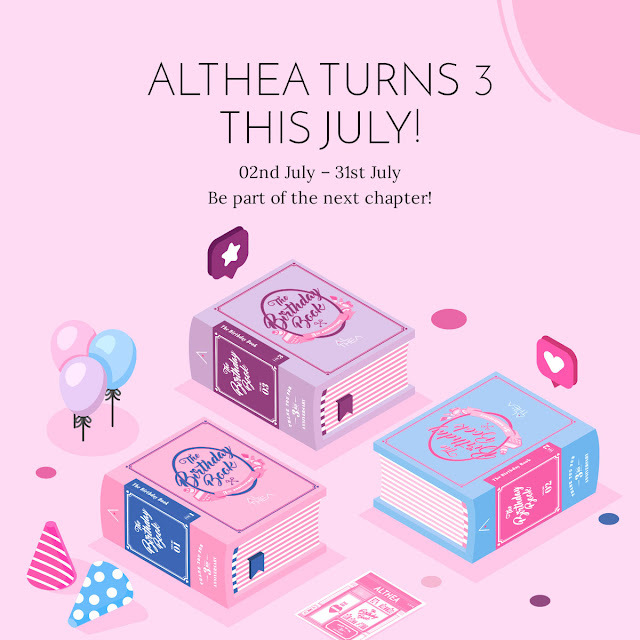 To truly celebrate this brand, we thought it was only fitting that we’d have a feature on Althealand to really focus in and showcase their amazing products. Their pore-care sticks have gained a lot of traction lately, so we thought we’d do a little showcase here on the blog on what their makeup range has to offer. 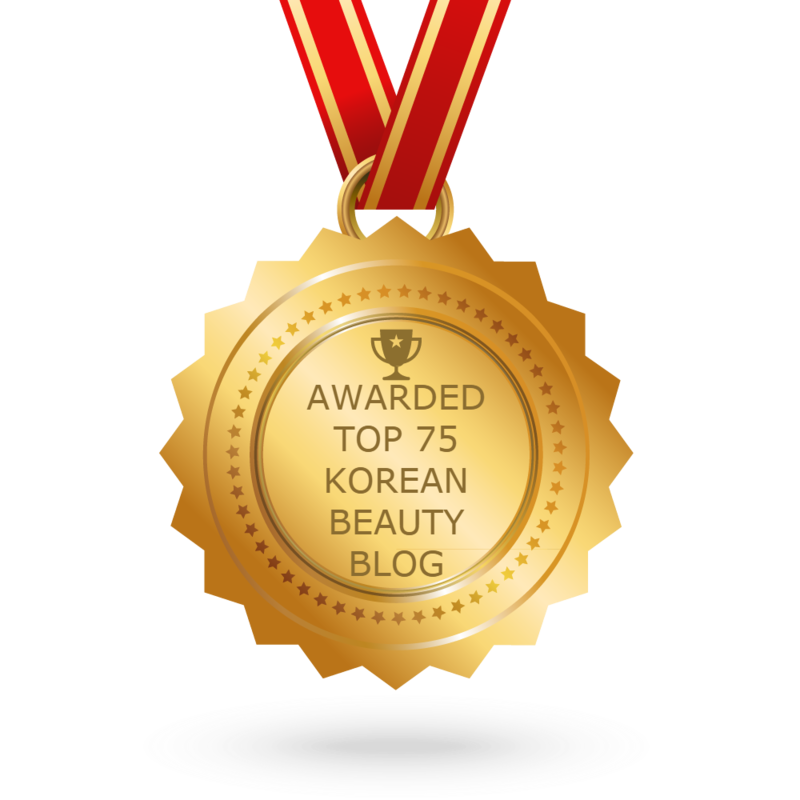 Here are some of our top makeup picks from them! 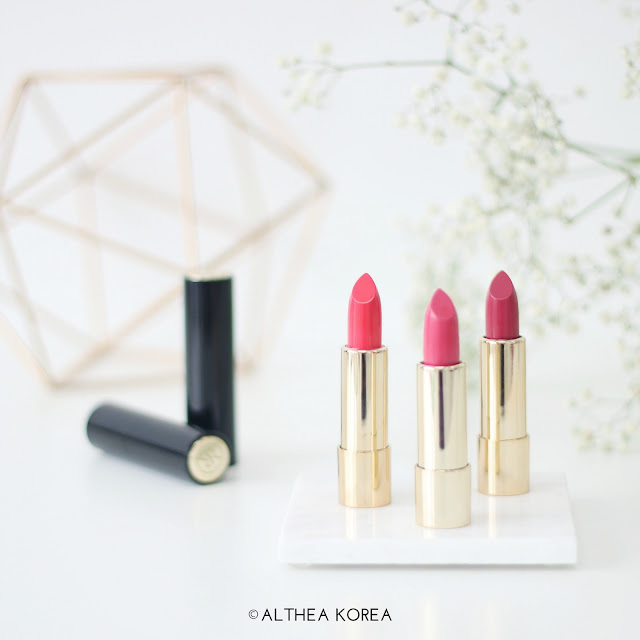 Previously featured on our blog, these matte lipstick have made quite the wave on Althealand. They apply on creamy onto the lips before drying down to a budge-proof matte finish, coating your pucker in a chic coat of solid colour. Be sure to exfoliate before application for a seriously smooth finish. The sheen of dreams! These gorgeous range of lipsticks from RiRe are made with a pigmented formula that glides onto the lips, leaving behind a juicy glow. Made with nourishing oils, this helps to smoothen out the lips’ fine lines and moisturize them so you’re left with a delightfully comfortable pout. It also helps to gently tint the lips for a longer wear time. Did we mention that we love the click-to-open container too? So classy! Lifeproof? More like apocalypse-proof! Rire’s Gel Eyeliner is a tough cookie; this twist-up liner is creamy and glides on without much effort, but once it sets, it doesn’t budge. 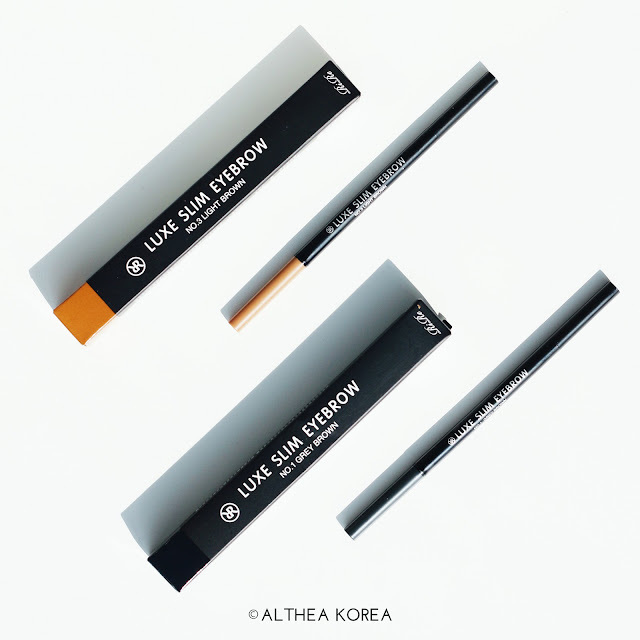 Water, sweat and oil proof, this liner glides on easily and stays put until you’re ready to take it off. Take your pick from 10 different shades to suit your mood, and you’ll be looking good all day minus the hassle. We love this especially on hard-to-stay areas like the waterline and outer corners of the eye. Nothing quite gives a look it's finesse like a good brow, so take the on-fleek route with this dual-ended brow pencil. 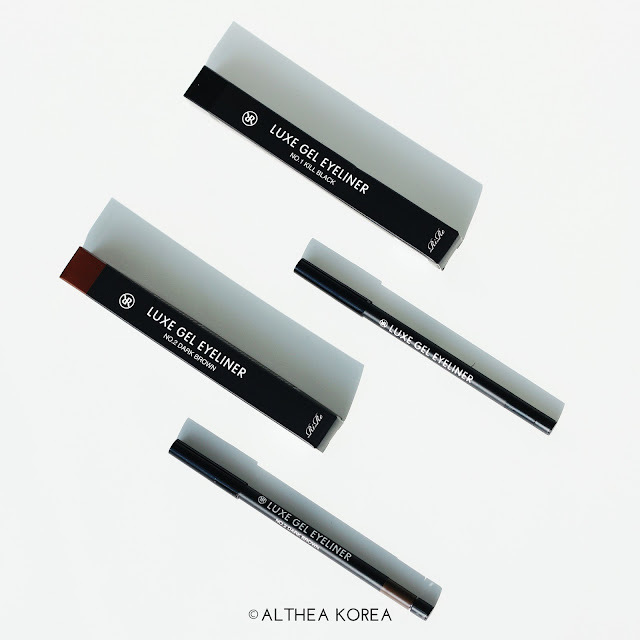 With an easy-to-apply product on one end and a handy spoolie on the other, this pencil has a super fine tip (just 1.5mm) that gives you the option to draw in natural hairs or super precise lines. 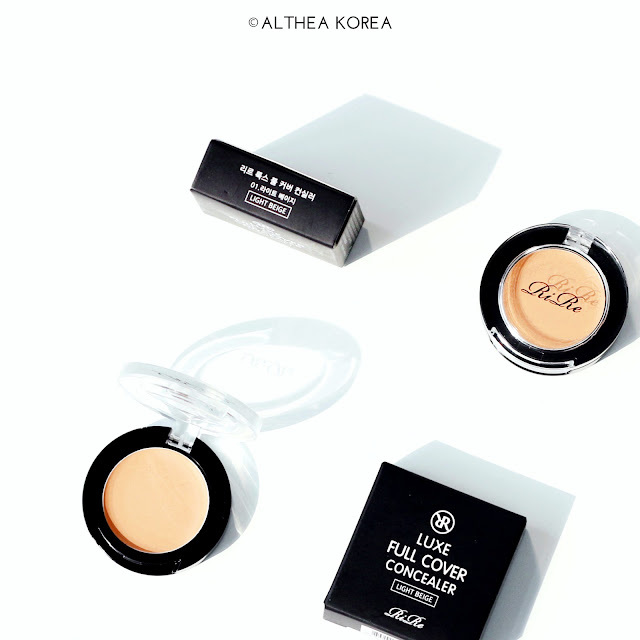 Say bye-bye to blemishes and dark circles with this full coverage concealer! Made with a creamy formula, this concealer blends out easily to cover just about anything, and stays put up to 6 hours. For some extra precision, use a brush to dab onto your blemishes and just tap with your finger to blend out. RiRe’s spoiled us for choice and we can’t get enough of their amazing products. 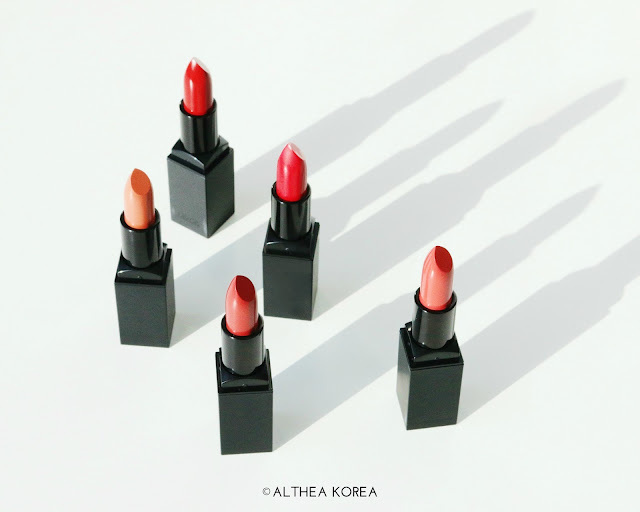 If you’d like to hunt down any of these products or see what else RiRe has to offer, then be sure to check out Althea’s site for their Brand Focus feature coming up real soon. Would you try some of these items mentioned above? What’s your favorite RiRe product? Let us know in the comments down below!